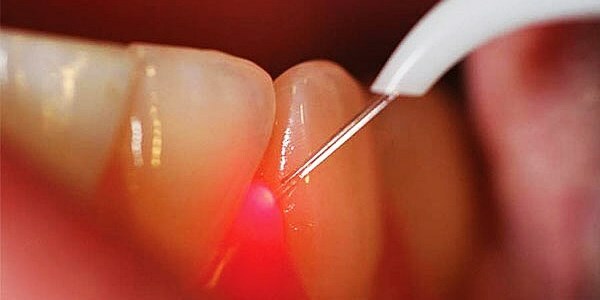 Gone are the days that dentistry was associated with pain and blood spill! Laser Dentistry allows you to have relatively painless dental procedures, ensuring a speedy recovery post-surgery. It can be a precise and effective way to perform many dental procedures.